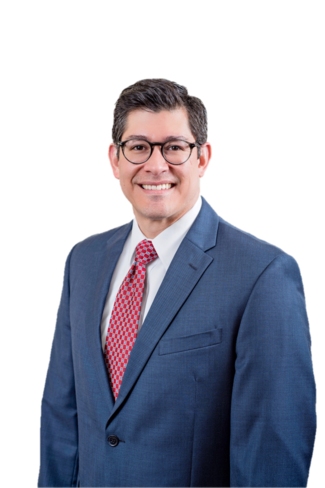 Dr. Gerardo Myrin is a fellowship-trained orthopedic surgeon who specializes in total reconstruction of the hip and knee joints. A native of Oklahoma, he attended medical school at the University of Oklahoma and completed fellowship training at the world-renowned Cleveland Clinic. Dr. Myrin’s practice serves both adult and geriatric patients.